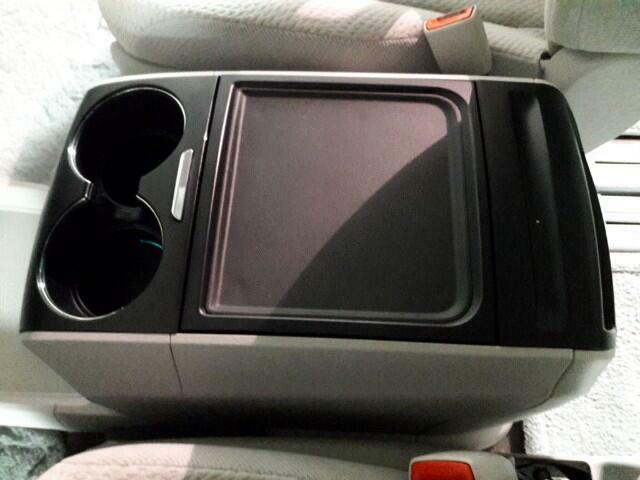 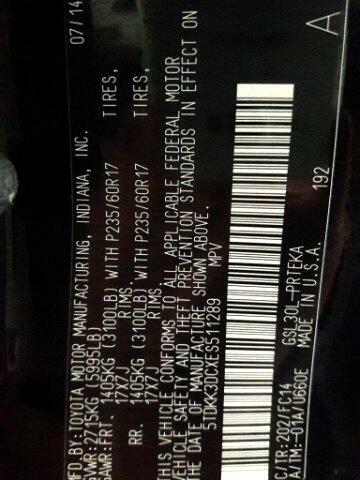 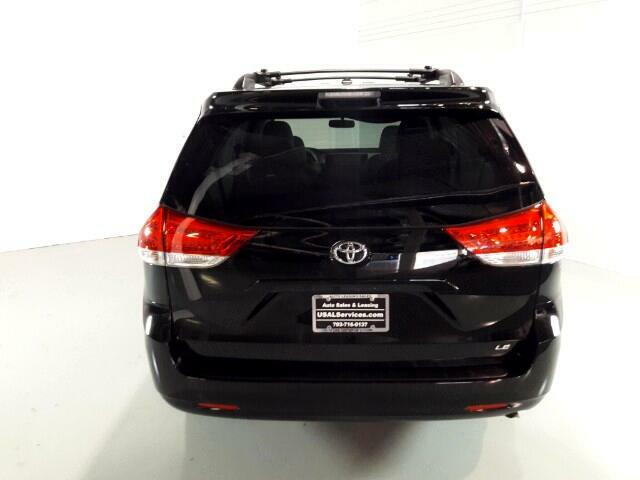 This beautiful Sienna was purchased brand new by USAL. 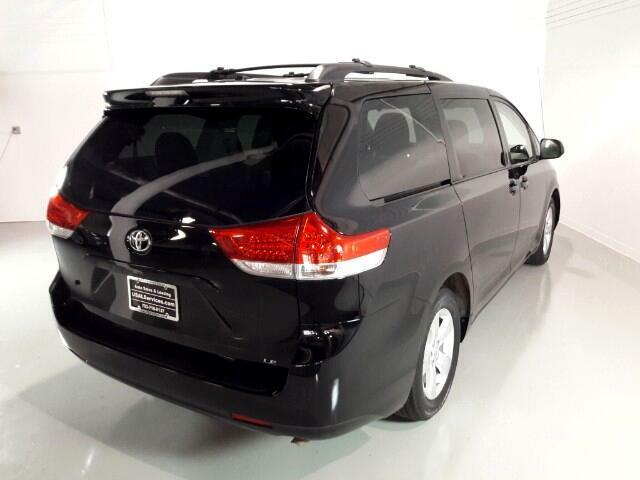 It was leased out to a professional driver within the Embassy community in Washington D.C. 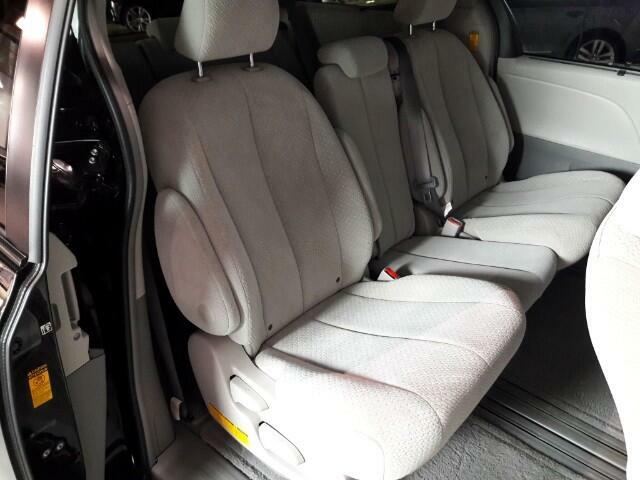 It has been very well maintained and shows even better. 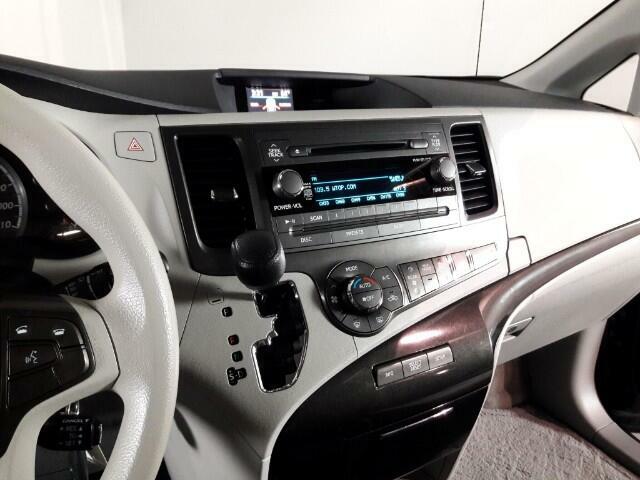 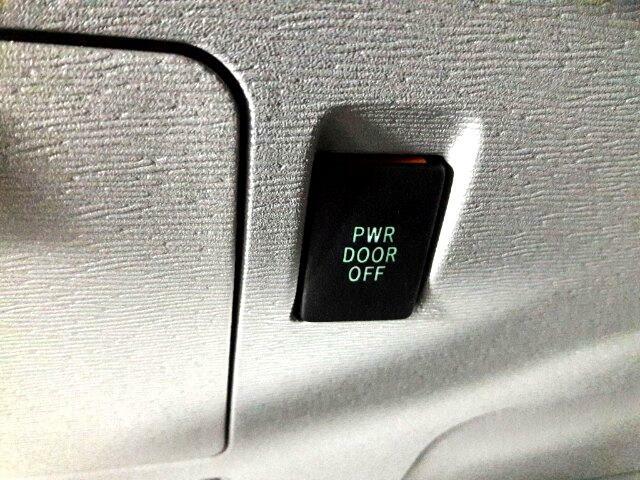 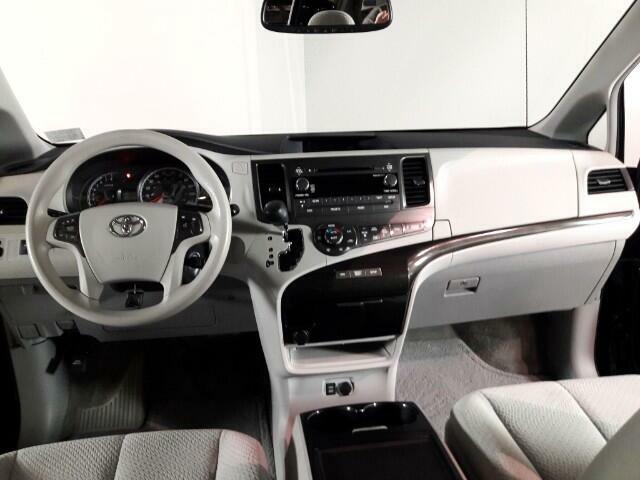 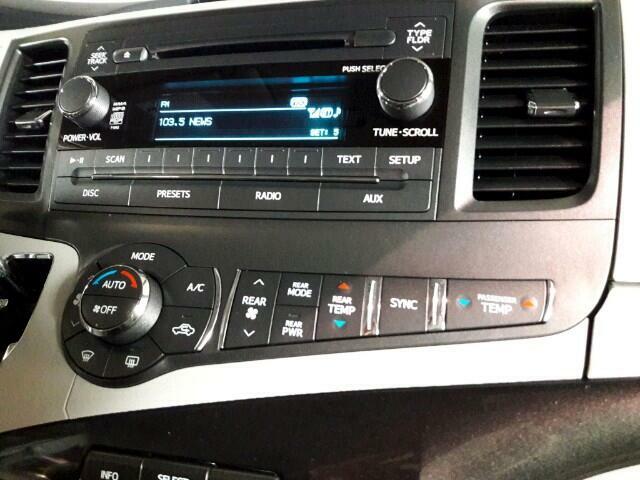 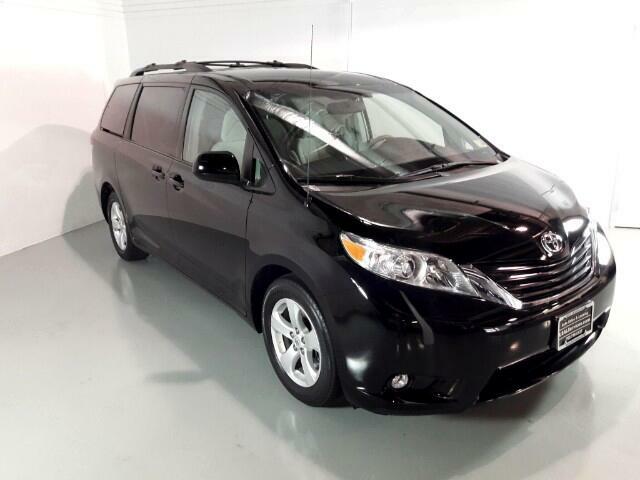 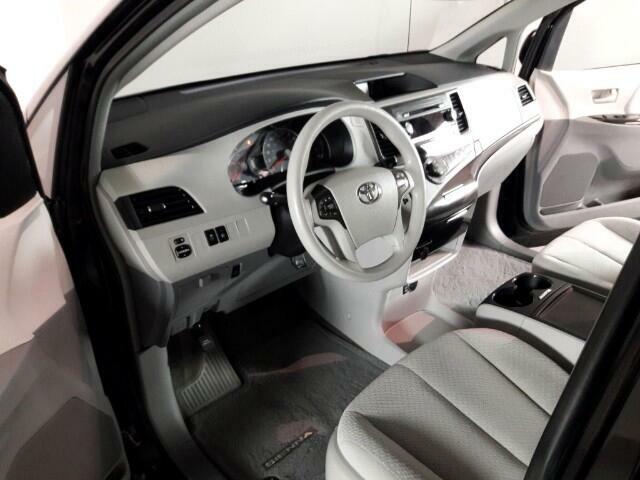 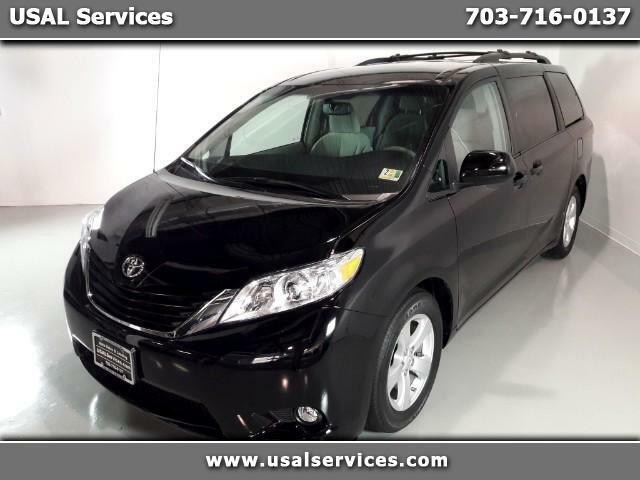 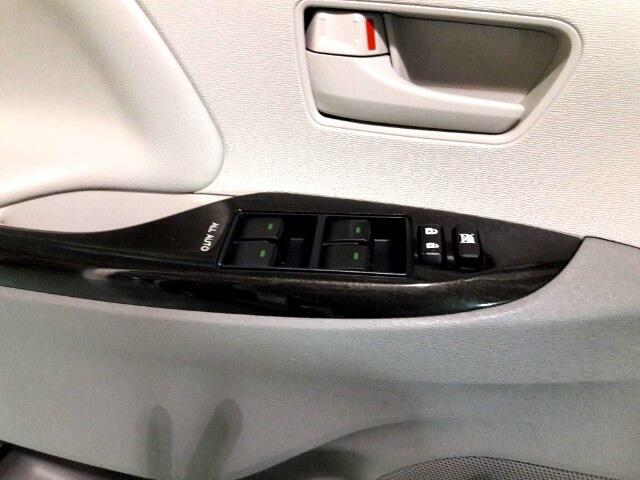 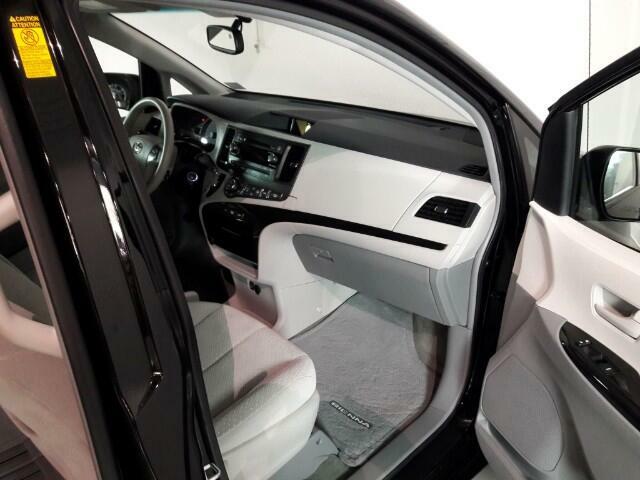 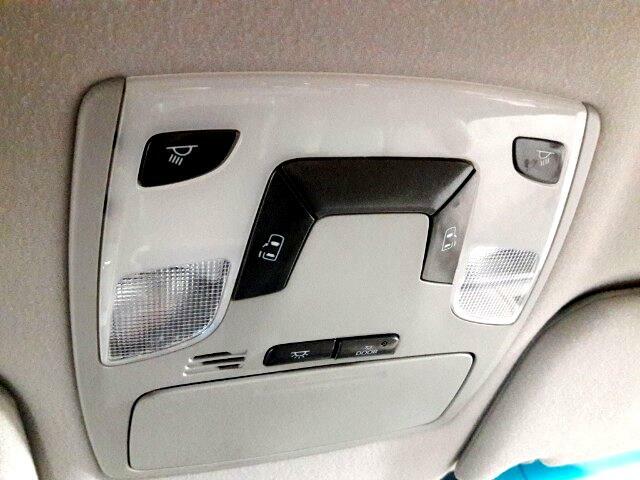 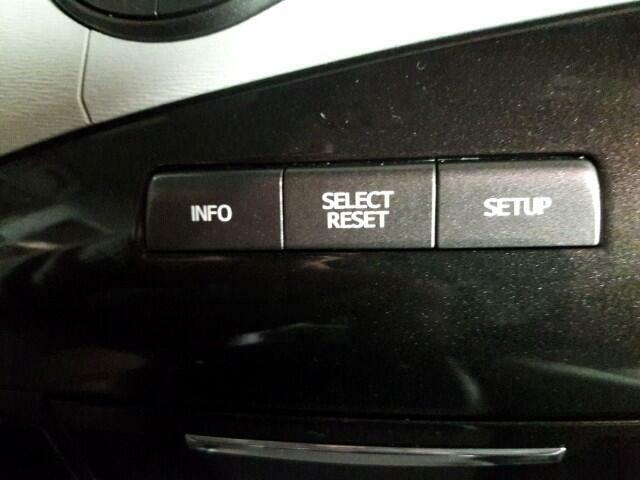 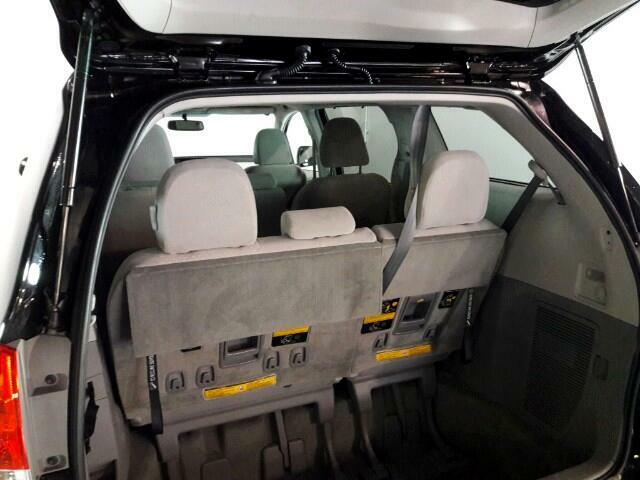 The 2014 Toyota Sienna has a potent engine and a roomy comfortable cabin. 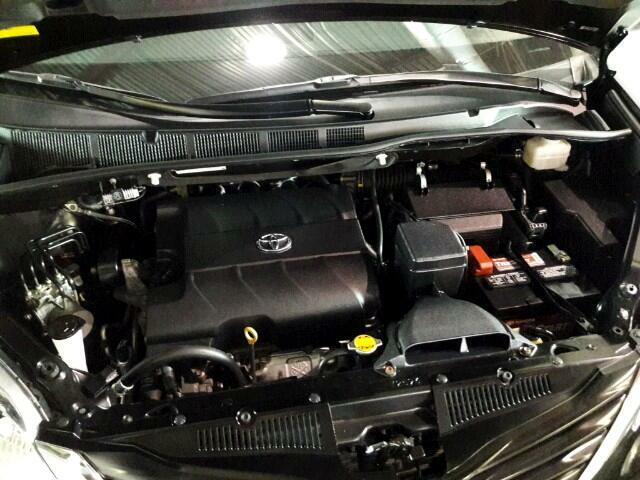 The 2014 Toyota Sienna has a 266-horsepower 3.5-liter V6 engine. 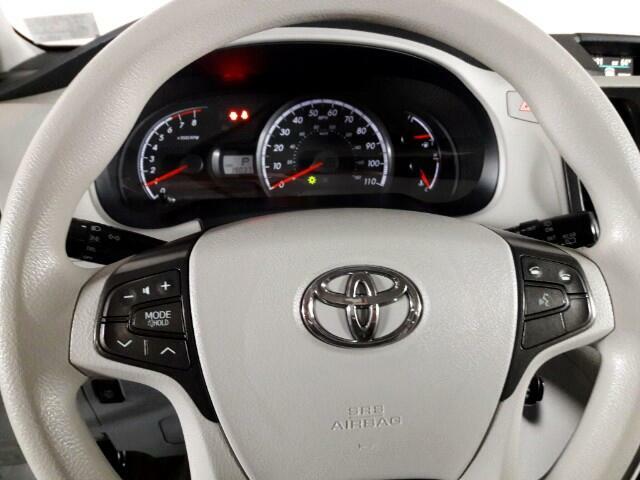 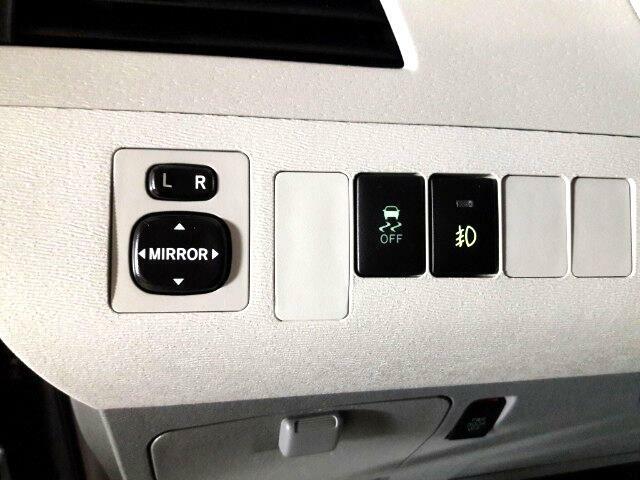 A smooth shifting six-speed automatic transmission is standard. 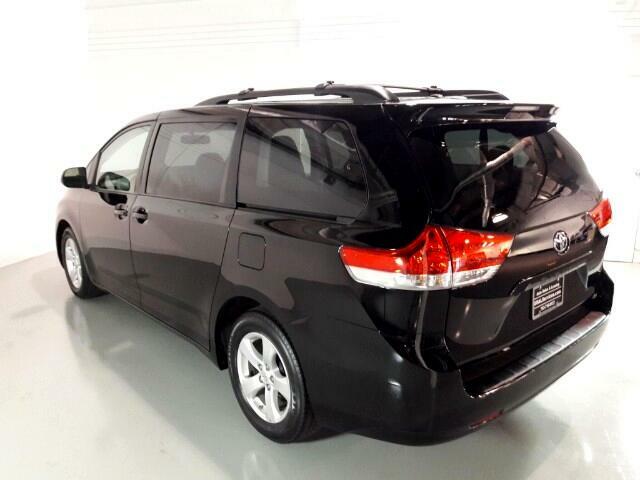 The V6 is powerful easily hauling cargo and pulling the Sienna up highway on-ramps. 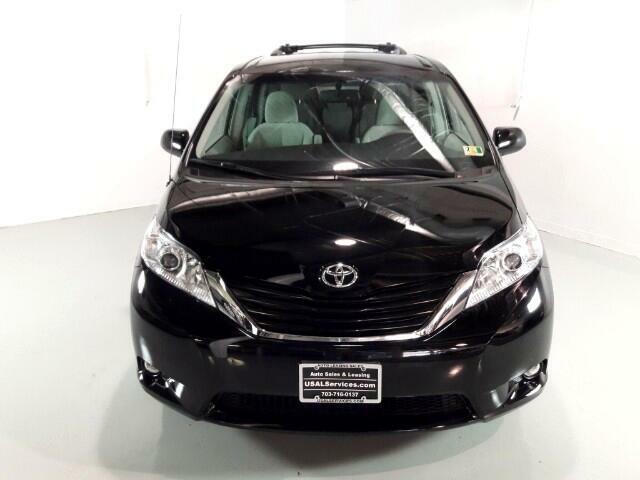 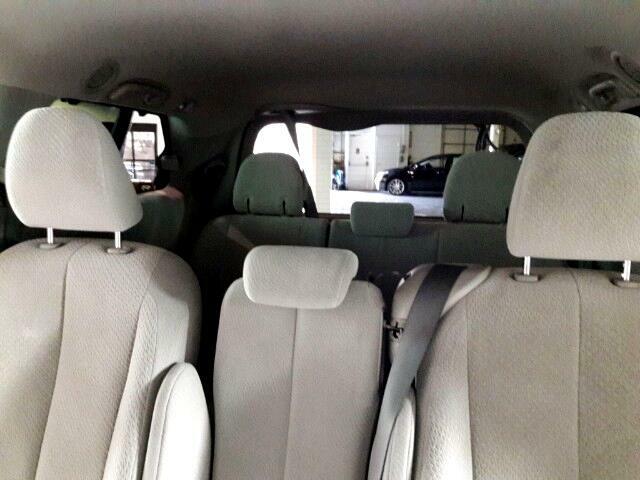 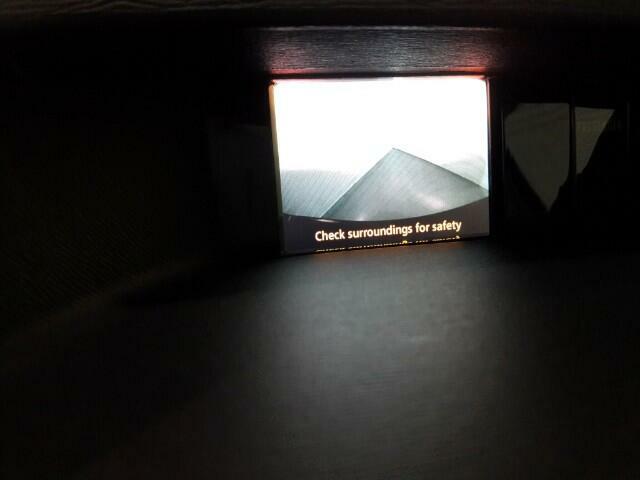 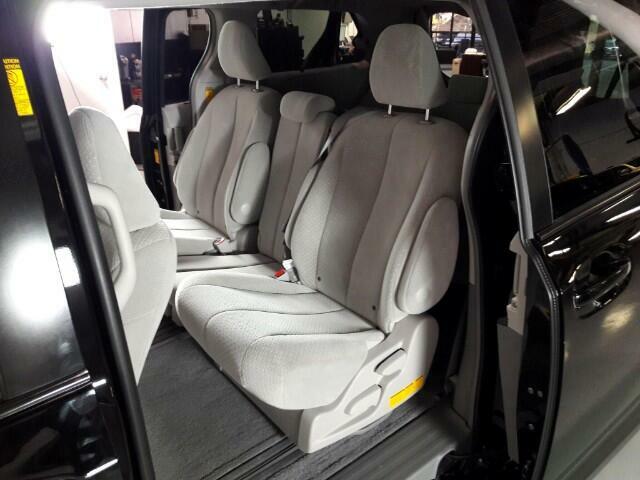 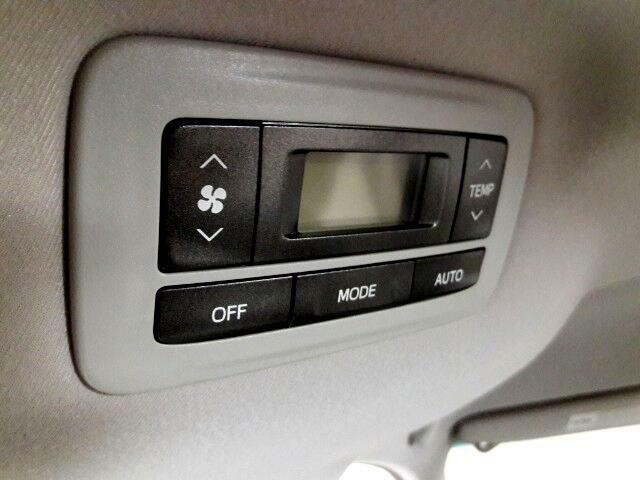 The Sienna offers a soft comfortable ride.